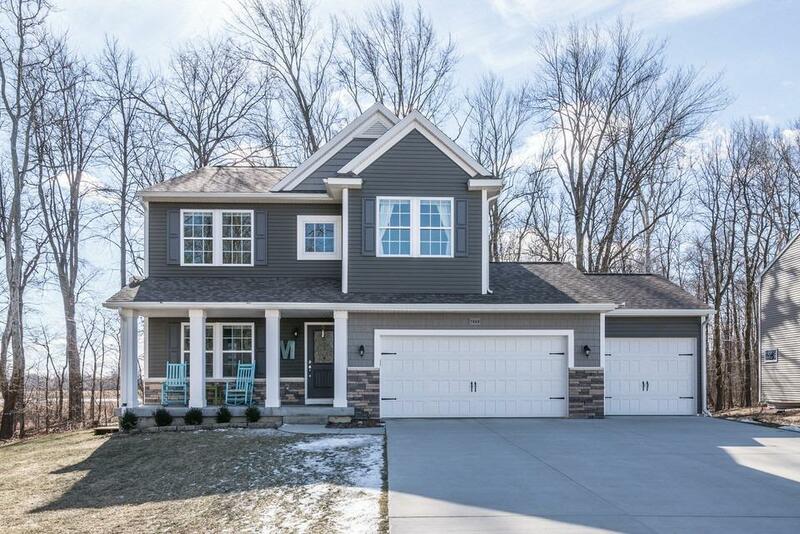 Don't miss out on this beautiful home in the popular Bellemeade neighborhood. One of a kind lot surrounded by trees on two sides at the end of a cul de sac. 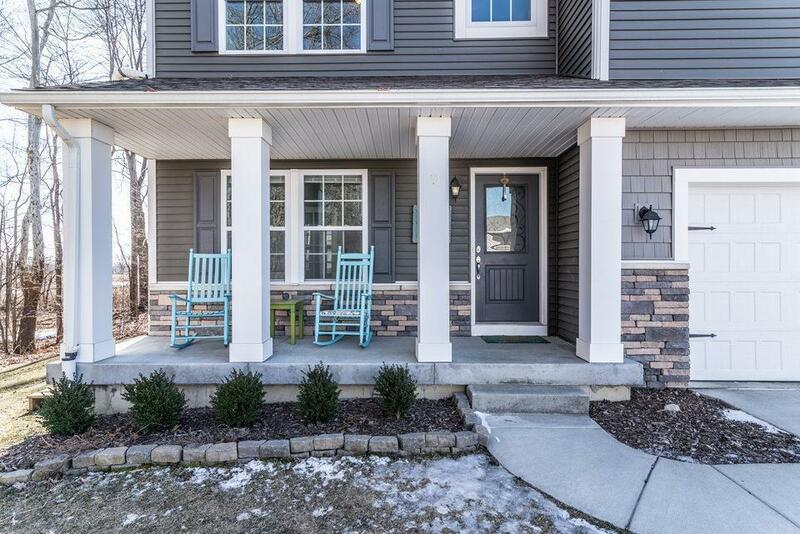 Step inside this well appointed home with hardwood floors throughout entry level. Light filled open floor plan, granite counter tops in the kitchen and stainless steel appliances. Large living room area, first floor study and half bath complete this space. Upstairs you will find two good sized guest rooms, a master suite and a bonus loft space. 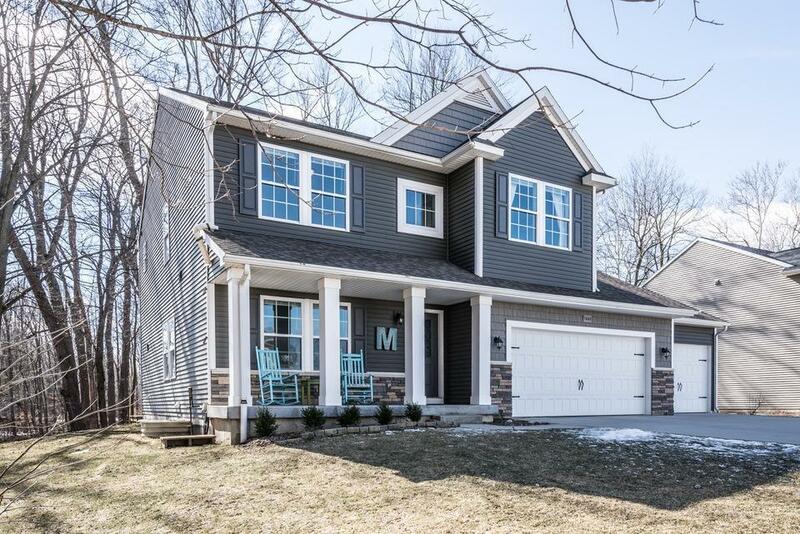 This house boasts an additional 800 square feet finished space in the basement including a full bath and extra bedroom. 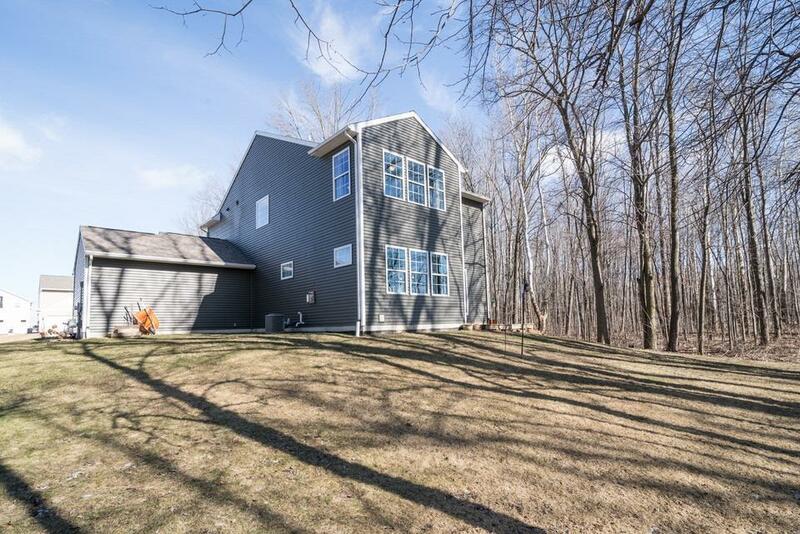 Enjoy the benefits of a great neighborhood with the privacy of a wooded lot.